The KZN government's likened the theft of livestock - to theft from the economy. It's a problem that's left community members in the Harry Gwala region fuming. The Community Safety Department's been meeting with them to look at ways of preventing cattle from being stolen. 377 cases have been reported in KZN since April this year. Areas like Bulwer, Ixopo, Mpendle and Mzimkhulu are mostly targeted. 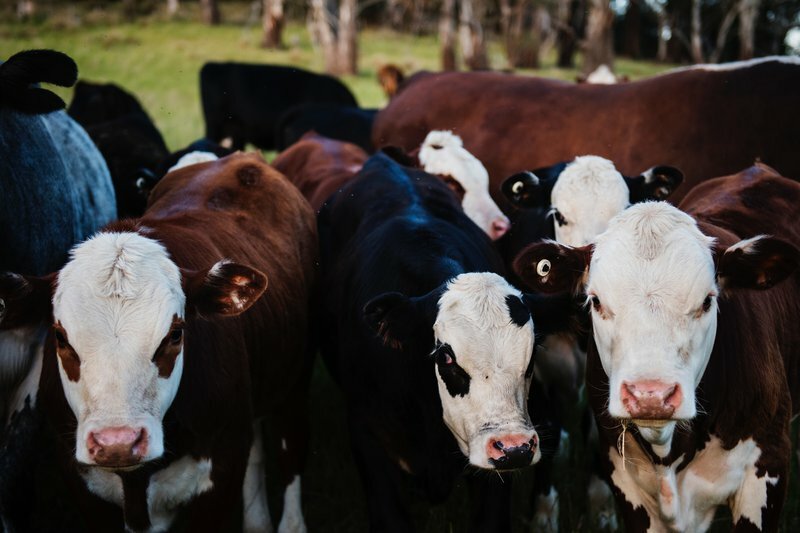 The department's Mluleki Mntungwa says livestock is crucial in rural communities as it forms part of their wealth and stimulates the local economy. "Nationally, over 6000 livestock was stolen last year. That's a huge number and it impacts negatively on the agricultural sector," he said.